The founder and CEO of a major Christian media company will be releasing a new book meant to promote the agenda of President Donald Trump. 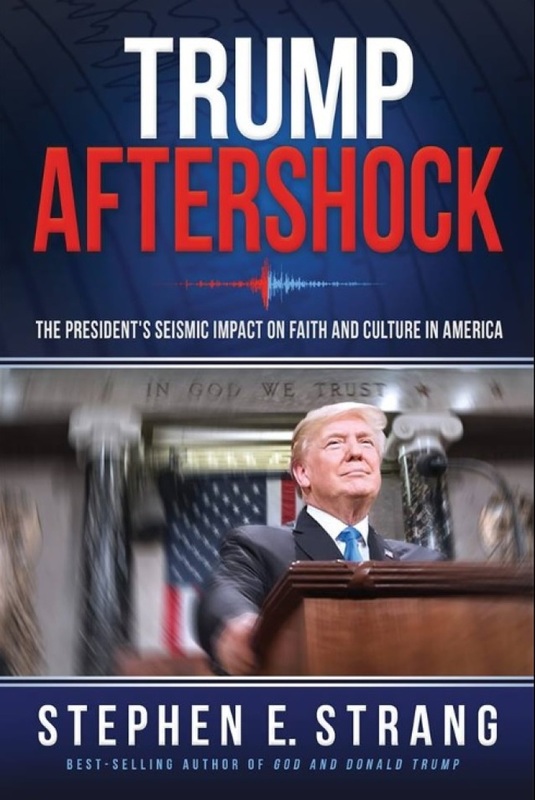 Steve Strang, head of Charisma Media, announced on his Facebook page last week that he was finalizing his second book about the president, titled Trump Aftershock: The President's Seismic Impact on Faith and Culture in America. Scheduled for release on Nov. 6, the same day as the midterm elections, Trump Aftershock seeks to explain and support various policy agenda items of the Trump Administration. These stated aims include the protection of religious liberty, reducing illegal immigration, increased support for Israel, deregulating the economy, and "putting America's interests first" in diplomacy. "This book will cut through the media noise and reveal what the media won't cover while objectively helping you understand what our nation's most unlikely and unconventional president has accomplished," stated the book's website. The website also offers a free chapter of the upcoming release, in which Strang declared that despite "how much the media may try to discredit the president, his achievements are piling up." "Inscribed on the 1881 Gate at Harvard University through which Ivy League students and alumni have passed for more than a hundred years, are the words 'Ye shall know the truth and the truth shall make you free.' The source is not mentioned, but they are the words of Jesus," wrote Strang. "And even if Harvard no longer recognizes the truth of the inscription, or recognizes the speaker, they offer hope that some will hear the truth ... and suddenly they will get it." 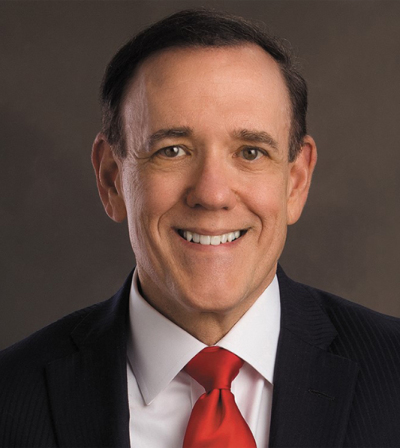 Last year, Strang had a book released titled God and Donald Trump, which examined conservative Christian support for Trump as well as the controversial public figure's spiritual side. In an interview with The Christian Post last November, Strang explained that he believed Trump "has the makings to be a great leader" and "a great president," then added the caveat that he still has to "definitely grow into the job." "But I believe that God raises up people in times of crisis and I believe our country is in a time of crisis," said Strang, who felt Trump seemed fit for the job due to his apparent ability to endure the "onslaught" of criticism he gets. Strang also told CP last November that he hoped his book will encourage people critical of the president to "give Trump a chance." "There's some people that just, they're against every single thing he does or says. He says that today's Monday, they say 'no he's lying because its Tuesday in Australia,'" said Strang. "I would hope that people would stand back, look at what's happening with the economy, look at what's happening internationally." God and Donald Trump was not without its critics, as William Willimon, a former United Methodist Church bishop and professor at Duke Divinity School, labeled the book "terrible." "While there may be purported reasons — economic, political, personal — to support a man like Trump, there can be no specifically Christian reasons," wrote Willimon last May. "I predict that Strang and his Prosperity gospel friends who have attempted to advocate for Trump as Christians will reap a bitter harvest in the future when their constituency realizes that their pastoral leaders have allowed politics to trump theology, their commitment to the political right, to hijack their calling to teach the Bible to their flocks." Is Fox News Producing Fake Evangelicals?